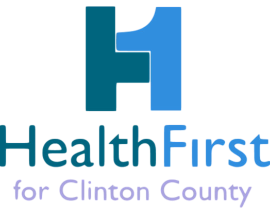 HealthFirst of Clinton County is a multi-million dollar community foundation which evolved from the former CMH Foundation, which was affiliated with Clinton Memorial Hospital until the governmental hospital sold to a for-profit entity in December of 2010. HealthFirst assets are invested with the Clinton County Foundation, in care of Peoples Bank, Wilmington. 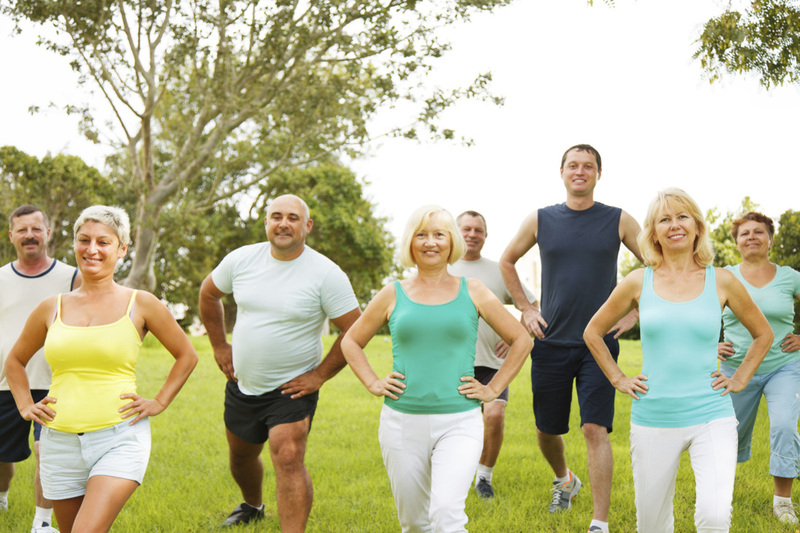 HealthFirst supports organizations and initiatives that promote the good health of residents in Clinton County, Ohio through education, innovation, and patient care support. Education initiatives supported by HealthFirst address individual and community wellness and health awareness through direct outreach and creative communication about nutrition, emergent health issues, disease prevention or management, and other similar topics. ​HealthFirst is a visionary organization and welcomes and funds innovative ideas, such as improvised care delivery methods and services, or reimagined outreach methods for at-risk communities. Patient care support is often necessary in promoting the good health of community members, and HealthFirst supports medication assistance, free health and wellness screenings, vaccination initiatives, and other similar programs.